Any ideas for a quick workaround? There's a setting for that in preferences, does setting that help? No, the preference settings won't help. The dialog's preferences will be saved and restored successfully, but the initial updater dialog appears anyway. 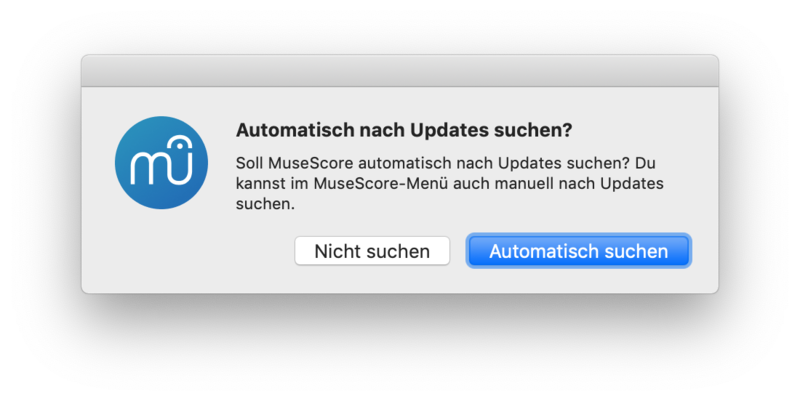 Also #287202: Sticky auto-update dialog.